This post is short and sweet, but I felt the need to express how much community means to us! The past few weeks I have been unbelievably thankful for community. The community at Moody-Spokane has been the truest sense of community that I have ever experienced, but it just keeps getting deeper and better! I cannot begin to tell you guys how much we love the people that God has put in our lives. It has been such a joy to have people in our home for dinner most nights and to be able to consistently do life through the good and difficult times with people who constantly encourage and challenge us in our faith. 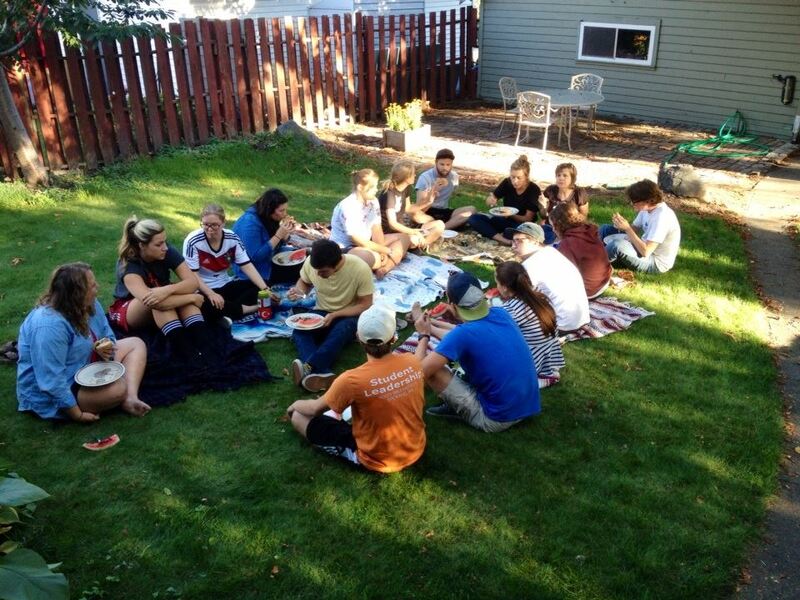 We have an amazing group of friends at Moody, but we also have been so blessed recently by the community that we have found through our church, Soma Communities Spokane. 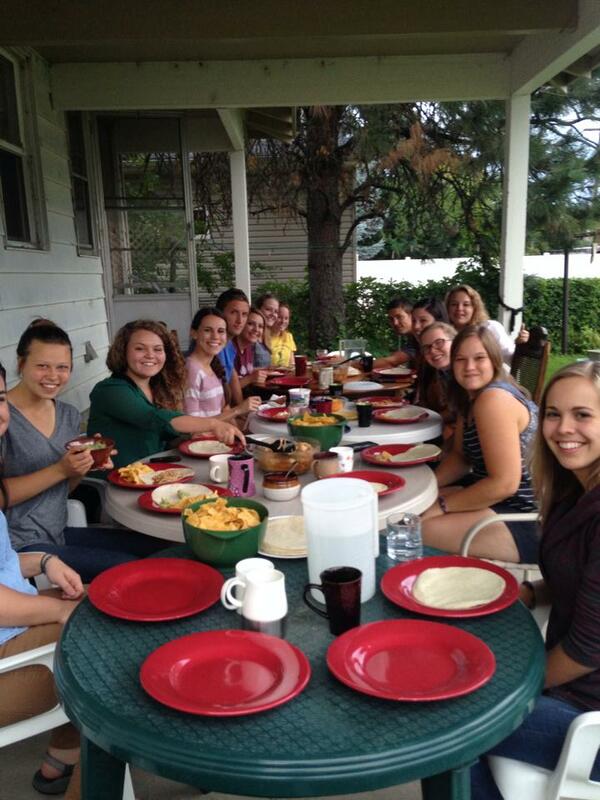 We share weekly dinners with two wonderful families that we already love so much! We love that we have been able to connect with couples who are older than us and can share their wisdom and experiences with us as we are just starting out. The most beautiful thing about Christian community is that this is only the beginning. Since Jesus Christ is our common interest and the One who brings us together, we are able to look ahead and encourage each other to keep our eyes on Him alone! It is such a joy to remember that we have all of eternity to spend worshiping the Lord together, and I love that we can start now as we regularly do life together! Spending this first year of our marriage in Spokane has been incredible so far. We cannot wait to see what else God has in store as we spend time loving and worshipping Him with dear friends! 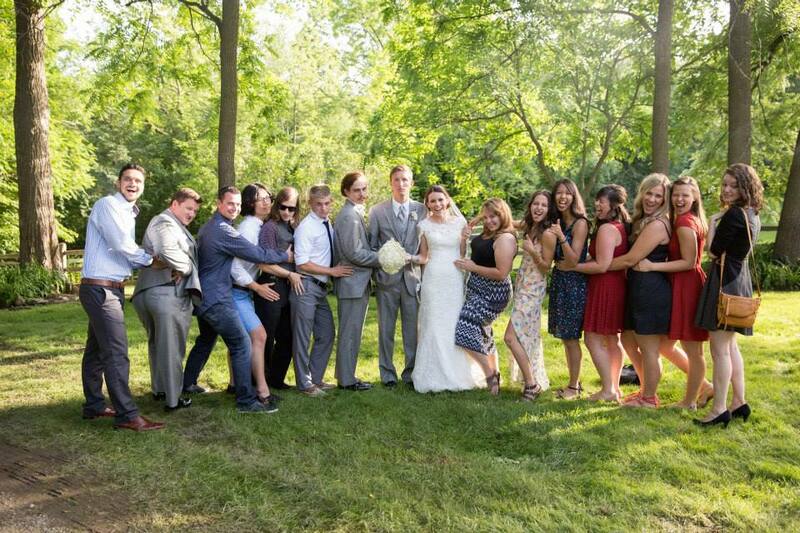 Some of our amazing Spokane friends who traveled to Michigan for our wedding!